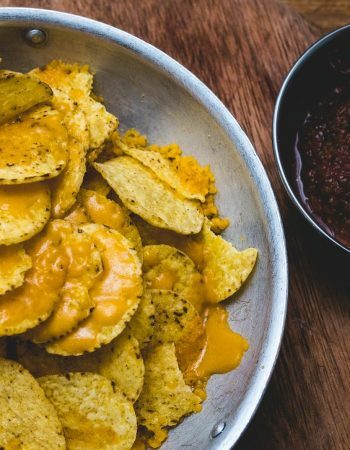 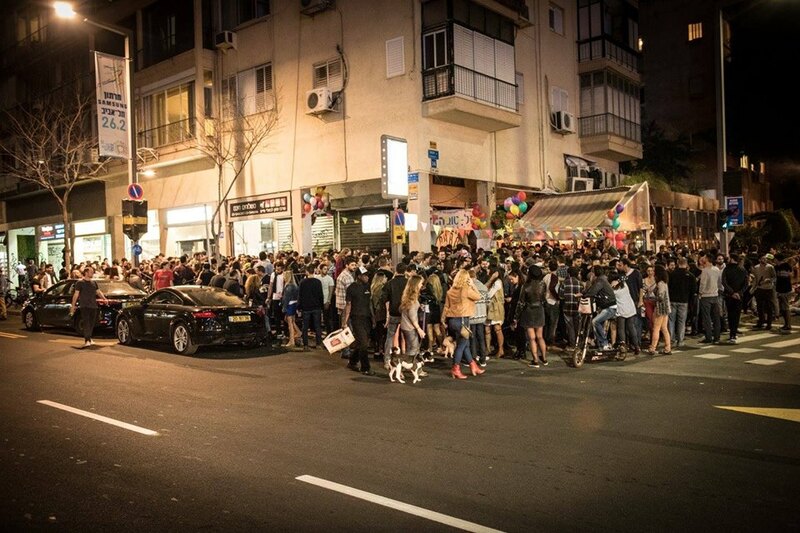 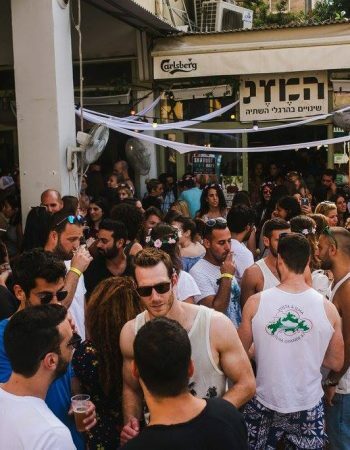 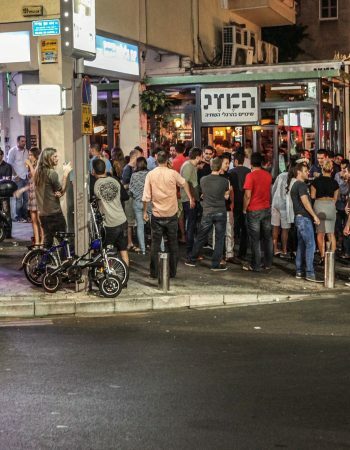 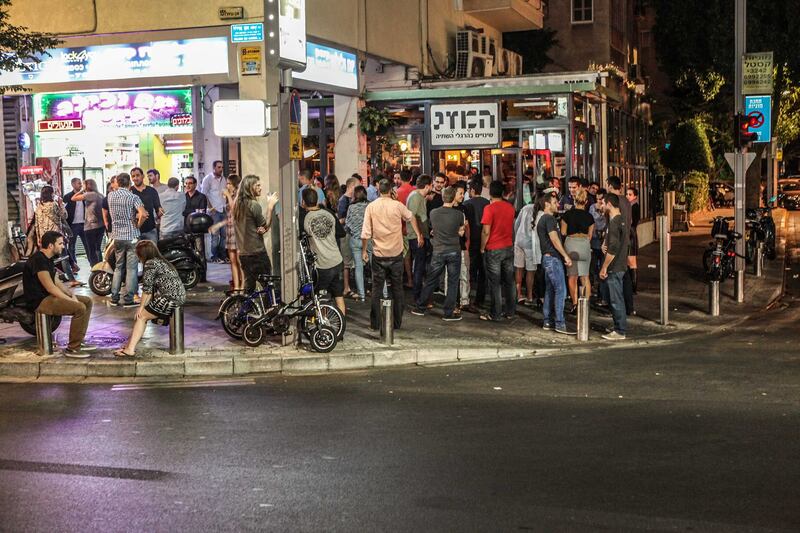 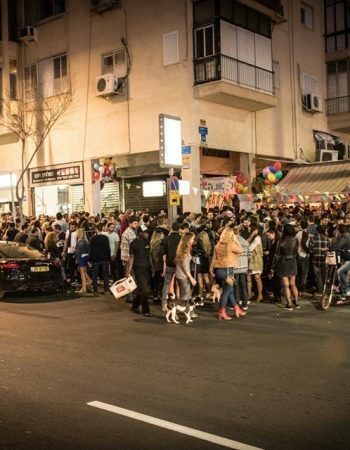 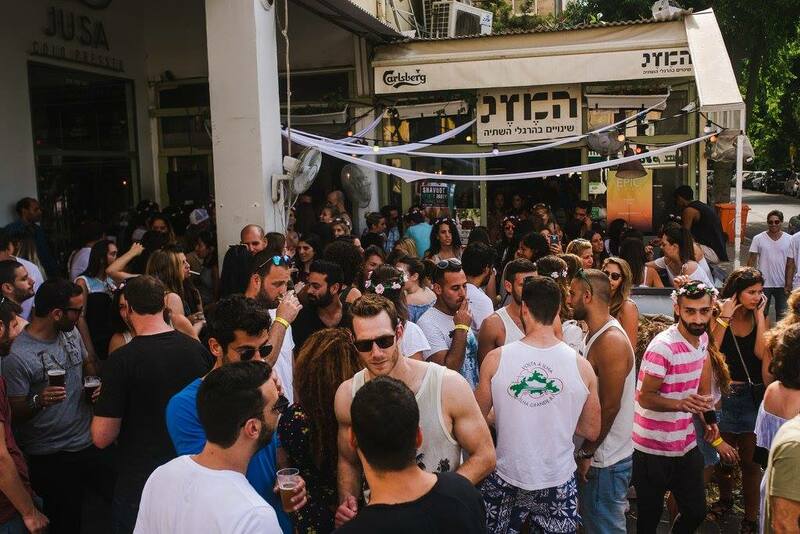 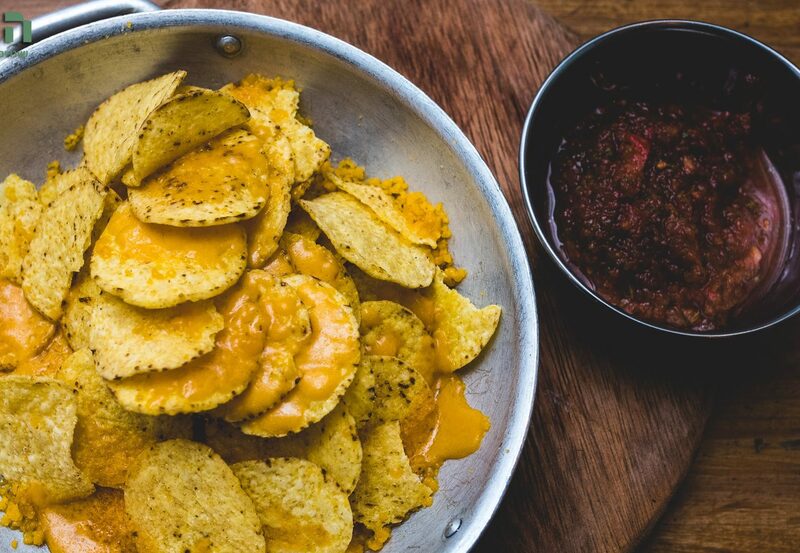 Hamezeg is a revolutionary neighborhood bar, nothing less than that will suit this great place, it’s because it has started a trend in Tel-aviv of fix prices for unlimited amount of drinking. 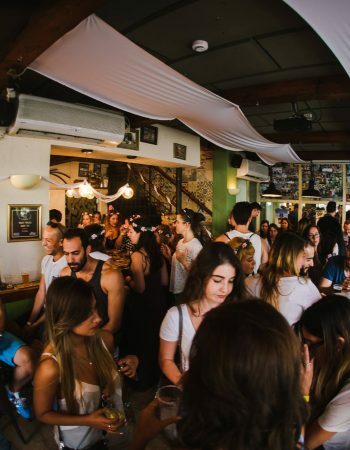 It goes like this, at the entrance to the bar you will presented with the various routes of drinks, for example, a wine and Cava rout priced at $20, local beer route at $23, imported beer rout priced on $26, liquor routes on a few versions and so on. 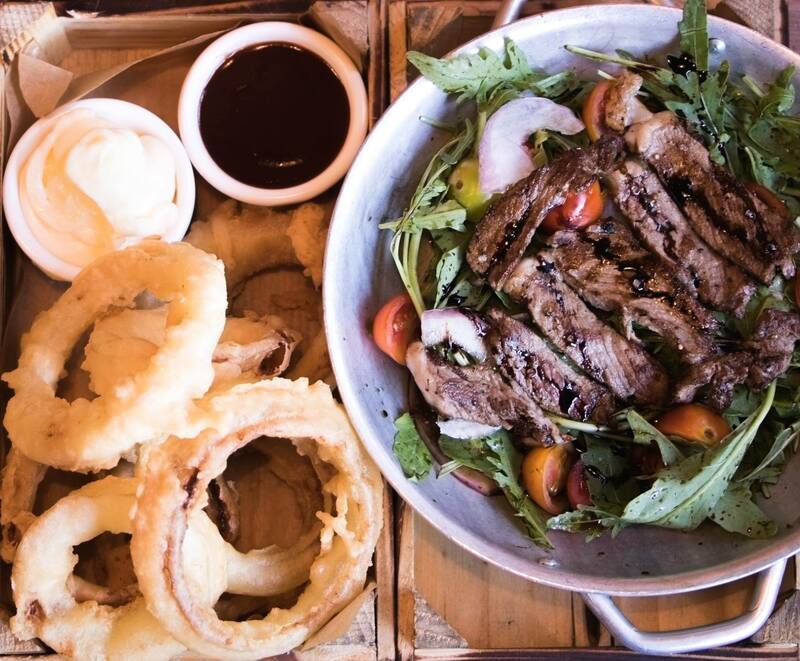 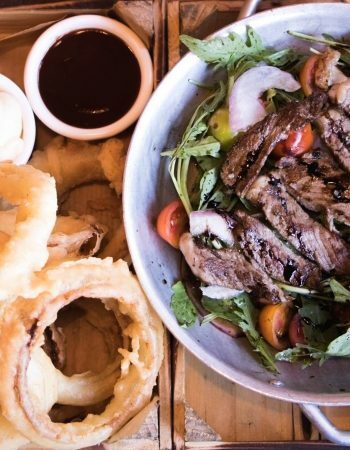 There is an impressive food menu that includes all the bar food and some surprising main course. 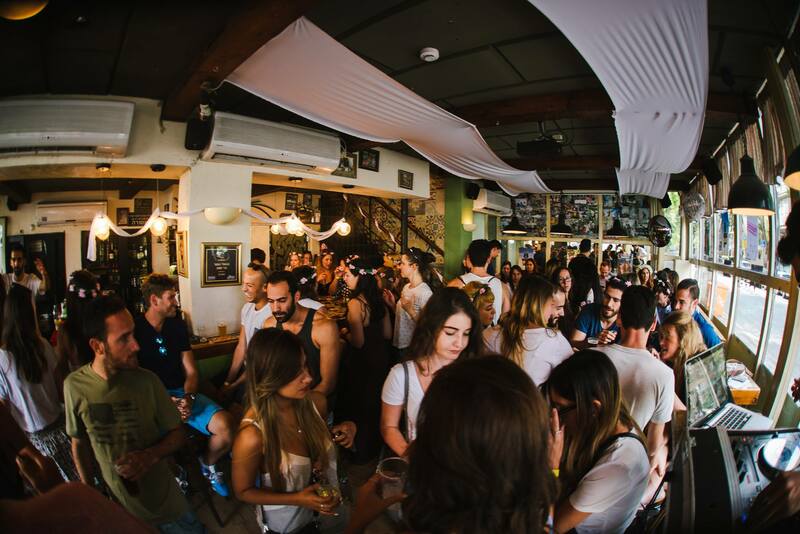 Hamezeg is located on the north of Ibn Gabirol street the place is usually packed o make sure to arrive early…and for you to be able to drink as much as possible, stretching the time.